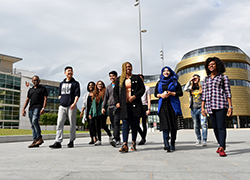 Teesside University offers a wide range of scholarships to International and EU students. To find out if you are eligible, select the dropdown menu for more information. You may be eligible for a scholarship of £1000 or £1500 in your first year of study if you are an international (non-European Union) student studying on a foundation, undergraduate or postgraduate programme. Scholarships are awarded automatically based on academic or english language ability. 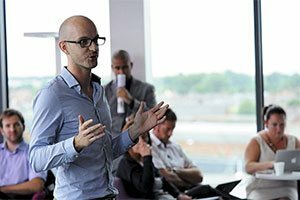 Study your PhD at Teesside University and access industry and international placements with fully-supported course fees, research costs and a competitive salary from £20,989 per annum. 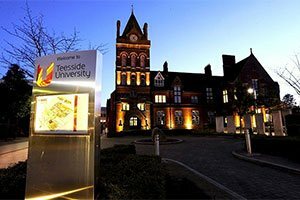 Completion of a personal statement of no more than 500 words which demonstrates your commitment to the study of law at Teesside Univertsity. Enrol on your course for the first time in September 2019 or September 2020. 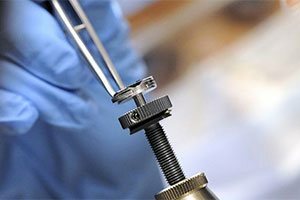 Submit an application and your SSE Diploma results for consideration. 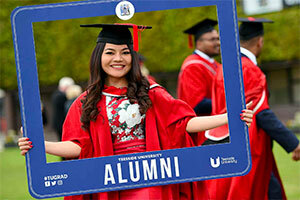 Teesside University is hosting seven Commonwealth Shared Scholarships for students enrolling on Master’s in Public Health (MPH) programmes in September 2019. 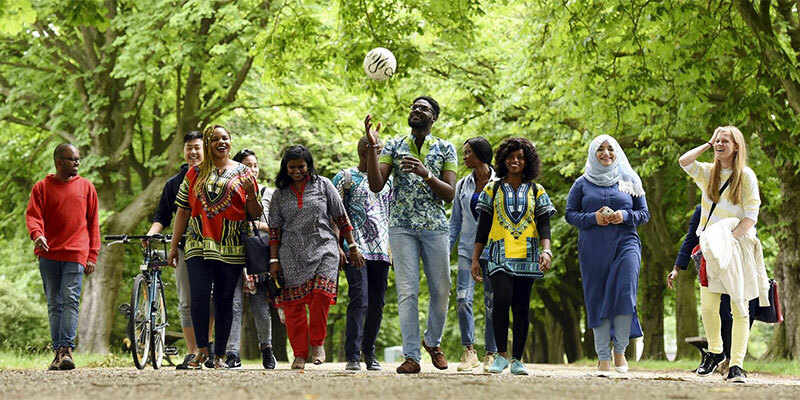 The Commonwealth Shared Scholarships are funded by the UK Department for International Development (DFID), and enable talented and motivated individuals to gain the knowledge and skills required for sustainable development. PLEASE NOTE: Applications for the Commonwealth Shared Scolarship closed on 14th March 2019. Any applications submitted after the deadline will not be considered. 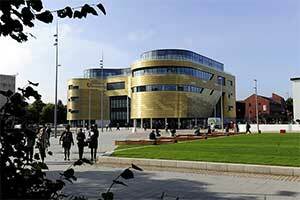 Teesside University will notify all candidates of the outcome of their Scholarship application by Friday 12th April. We advise that applicants check their email inbox and also their spam file, to ensure any important email correspondence regarding the Scholarship is not missed. 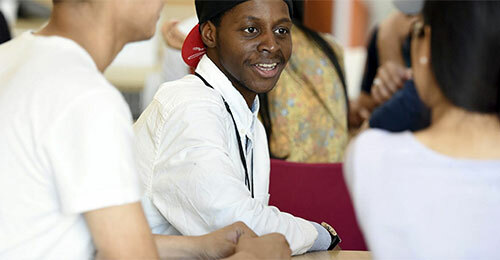 The scholarships are available to applicants wishing to study a Master of Public Health (MPH) from the least developed and lower middle-income countries who could not otherwise afford to study in the UK. Some allowances for buying warm clothes and attending conferences. Please refer the Commonwealth Shared Scholarship website for full eligibility information and terms and conditions. 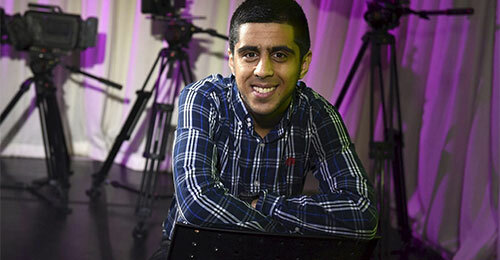 Once given an offer a place on the MPH at Teesside University, you can make your application for a Commonwealth Shared Scholarship through the Commonwealth Scholarships electronic application system. The electronic application system will opened on the 12th January 2019 and closed on 14th March 2019. For any further enquiries, please get in touch with Dr Lawrence Achilles Nnyanzi (Programme Leader, DrPH ) on E-mail: L.Nnyanzi@tees.ac.uk, Tel: +44 1642 384967. 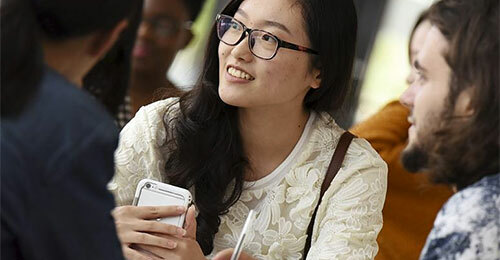 We have two scholarships, each of £10,000 available to Chinese students enrolling on postgraduate programmes in September 2019. Candidates will be automatically considered for this scholarship; no separate scholarship application is necessary. If you are an international (non-EU) fee-paying, full-time student at Teesside University and pay your fees in full before you enrol, you get a £500 discount. Please note - for students enrolling on a 2 year master's degree, paying £7,000 a year, you are entitled to a £500 discount if pay your fee prior to enrolment in the first year of study only. If you are an undergraduate international student (non-European Union) at Teesside University and wish to progress to postgraduate study, or if you complete a master's with us and progress a new postgraduate programme, you are eligible for a £1,000 staying-on bonus. You will only receive the bonus if you apply directly to us and don't use an agent and the £1,000 is awarded as a discount on your first-year fees for the next programme. Funded by the Foreign and Commonwealth Office (FCO) and partner organisations, scholarship recipients are personally selected by British Embassies and High Commissions throughout the world. Chevening offers a unique opportunity for future leaders, influencers, and decision-makers from all over the world to develop professionally and academically, network extensively, experience UK culture, and build lasting positive relationships with the UK. The Vietnam International Education Development (VIED) under the Ministry of Education and Training (MoET) are collaborating with Teesside University to provide high quality research education and training to qualified students from Vietnam. 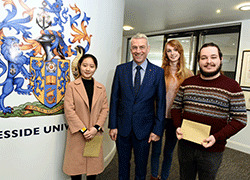 Teesside University will offer successful candidates a joint scholarship each year to students from Vietnam who have received the VIED Scholarship. Ministry of Research, Science & Technology, Indonesia, scheme offering fully funded scholarships to faculty members at Indonesian universities and DIKTI members.